The biggest enemy of your collection is oxygen, which can seep into bottles when corks dry out and shrink. That is why corked bottles are traditionally stored on their sides – so the wine can soak into the cork, keeping it swollen securely into the bottleneck and preventing any oxygen from entering. 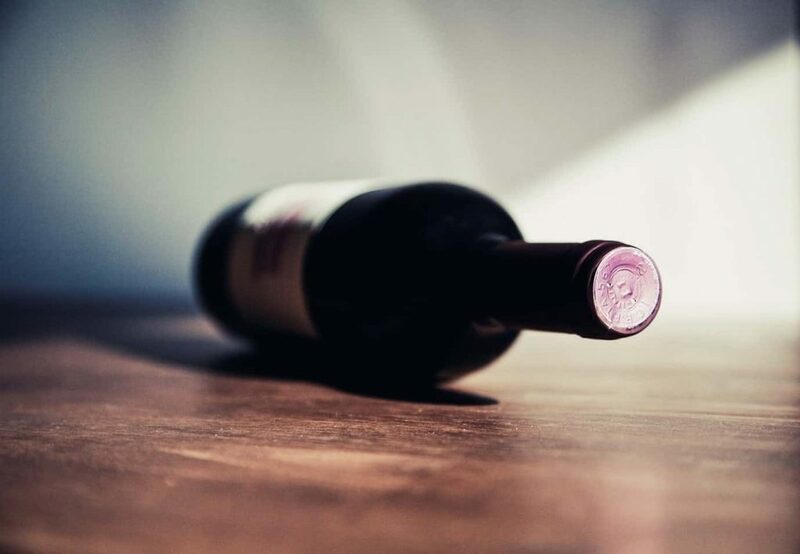 However, according to wine expert, Jancis Robinson, some oenophiles believe it’s best to store the bottles at an angle, so that both the wine and air bubble are in contact with the cork. This means that in any temperature variation, the air bubble has room to expand or contract without creating a vacuum which draws in the oxygen. Robinson’s suggestion is to place a wedge under your wine racks so that the bottles lie at a slight angle. The wine collector’s biggest enemy? Temperature fluctuation. Not only does this affect the afore-mentioned air bubble, but also the rate at which the wine matures. Heat accelerates development, while coolness slows it. Wine should be stored no lower than -4°C or above 30°C – the ideal temperature is between 10 – 15°C. It’s a good idea to fit a thermometer so you can be sure, or to store your wine in a temperature-controlled environment. While you don’t want an overly-damp environment, a little humidity is important when storing wine collections, as it prevents the corks from drying out entirely. We say ‘a little humidity’, as too much could ruin boxes and labels, so be careful. As mentioned above, some collections can be worth a lot of money and so to avoid damage or wandering hands, they should be kept in a secure facility. While many specially-designed domestic wine cellars don’t need to be under lock and key, if you’ve chosen an external facility, you must make sure no one can get in. If possible, choose a space which offers round-the-clock CCTV and a unique entry code – like we do at Titan Storage. Once placed in the rack (which is preferable to wooden boxes), leave your bottles alone. Moving them can affect the wine; certainly any vibrations can be detrimental to wines which have any sediment. Don’t be tempted to touch the bottles. If possible, choose a storage location which is still – i.e. not under the stairs or right next to that railway bridge. As your collection grows, you’ll need more room. Whether or not you store wine at home, this could eventually become a problem. That’s when external storage becomes a viable solution. Store all or part of your collection securely and free up space at home. With easy access via a personal key code, you can add and remove bottles as you like – at any time of the day or night. Should you find that you’re running out of room, don’t worry. Either rent a second space or we can move your expanding collection into a larger unit. At Titan, we offer great flexibility; you can store your wine with us for as long as you wish and only require 14 days’ notice should you wish to leave. To find out more or discuss storing your own collection, please get in touch.